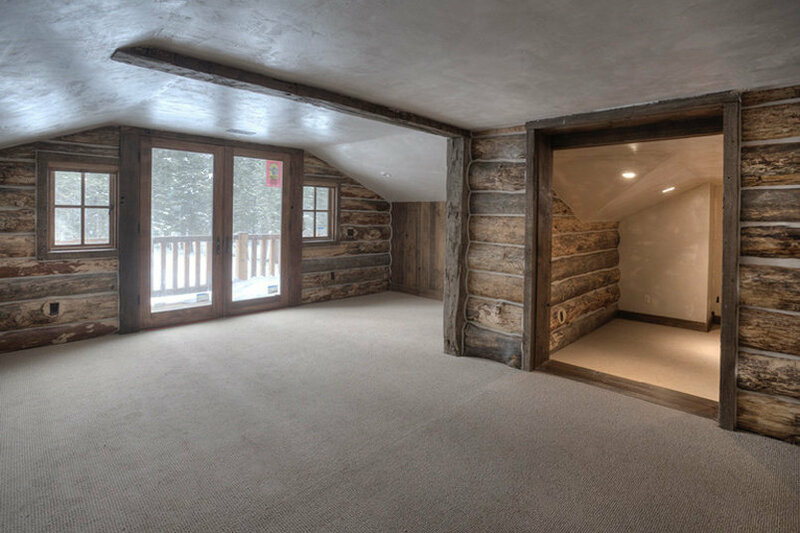 This upper Master Suite was born out of a dark and dirty attic space. The lighting was terrible, so we added a balcony above the garage and amazing mountain views poured in. Lots of space, versitile function.